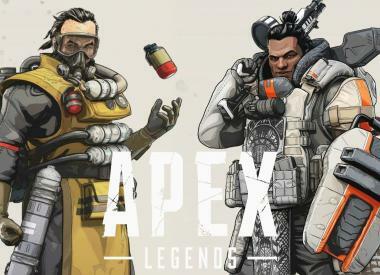 A new bug has been discovered in Apex Legends after the most recent patch was released. 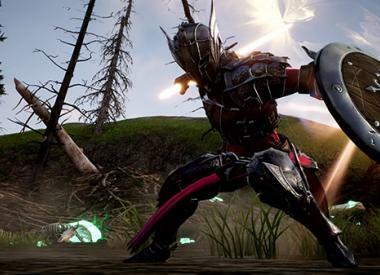 The trailer reveals the different moves available to this class with the tag "Strength through Steel." Niantic accepting nominations for potential hosts on Live Events on 2020. ESL One Mumbai 2019 Playoffs are underway as Mineski and Na'Vi fight for the first Grand Finals slot. Ubisoft announces the state of Assassin's Creed Odyssey this April, and its future content. World War Z's first update rolls out, which seeks to fix connection issues. Epic Games rolls out new security features to protect its playerbase. The Epic Games Store is now available on Linux via the Lutris Gaming client. Shroud contemplates quitting Apex Legends due to the massive issues the game is facing. A smaller and cheaper model of the Nintendo Switch is set to release this fall. The trailer for Mortal Kombat 11 has been officially launched.